Not just that, the film also had completed more than 250 crores at the BO as gross earnings till now. The data for first five days of overseas and domestic collections of Sultan movie signify how the trends have been changed in such a short period. It was a well-known fact that Sultan was doing good on collections because of Eid and two holidays. Released with over 4352 exact screen count in India and 1100 screens worldwide. The film observed more than 60% houseful shows in many of the theaters on opening day. Occupancy remains all time high. Total screen count of the movie was one of the greatest after Bajirao Mastani. The film released on over 5100 screens throughout the world. Among which around 1100 screens were from the overseas market. Not being declared as a tax-free movie in any of the states like Bajrangi Bhaijaan might be a strong point for the filmmakers. Not just in India, Sultan’s craze also continues in countries like America and UAE, which are themselves one of the highest contributors to the Bollywood films’ earnings. The overseas market was also good in Pakistan as the movie was successful in minting more than 15 crore rupees as 5 days collections which are great. Sultan also had set up many records in the industry. The film received positive reviews from the movie critics on the opening day, which is another positive. No doubt Salman’s fans are one of the most loyal fans in the industry, and they will also contribute towards making this film greatest of all the times. Here are the net earnings of the movie. Total Nett collections for 6 days are 355 crores till date. However, the gross collection for 5 days is 323 crores. The total data is only available for 6 days as of now. Being noticed as one of the most trending films even on the 6th day. Sultan occupancy remains high in almost every city. The effect of a weekday was seen, but earnings remain unaffected. Salman’s PRDP observed a huge drop from the weekdays onwards but nothing such happened with the movie. Overall occupancy noticing the pre-bookings and morning and evening shows were more than 20%. On weekdays, movies usually suffer more to mint out good money. 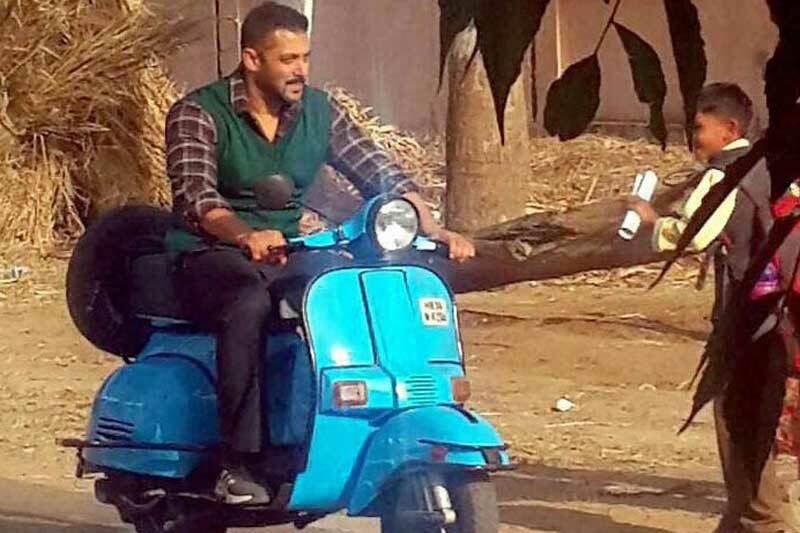 Sultan 6th-day collection could be anywhere between 21-23 crores as per the early trends. Sultan is my real superhero. VERY well done BROTHER SALMAN KHAN ALLAH HELP YOU IN future too . Salman khan you are the whatttttttttttt? you are the true superstar of Bollywood other than any actor. the rest of actors does n”t stood up for front of you. Awesome show by salman bhai ….. Ultimate performance by Sallu Bhai. Salman rocks!! !